When nearly 200,000 black men, most of them former slaves, entered the Union army and navy, they transformed the Civil War into a struggle for liberty and changed the course of American history. Freedom's Soldiers tells the story of those men in their own words and the words of other eyewitnesses. 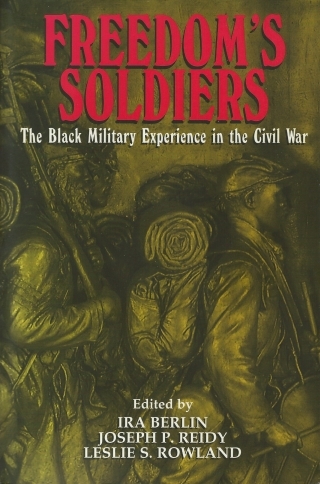 Available in paperback and suitable for classroom use, Freedom's Soldiers includes an interpretive essay, a portfolio of photographs and other images, and some fifty documents selected from among those previously published in Freedom: A Documentary History of Emancipation . 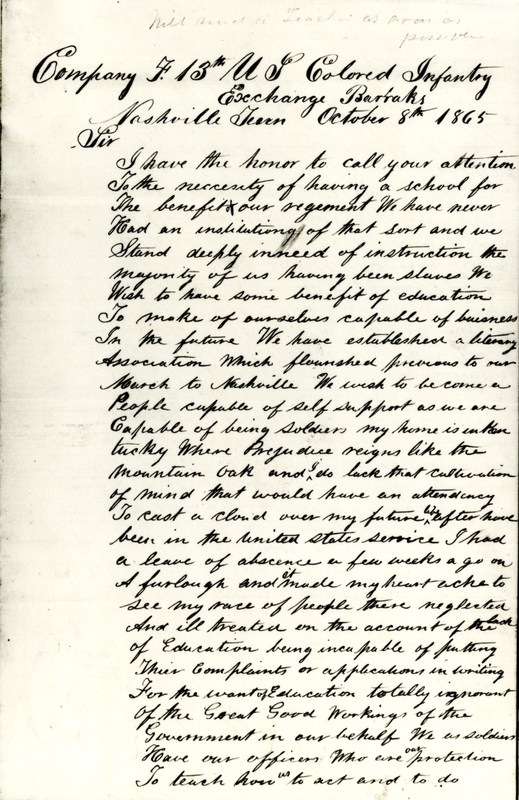 These moving letters, affidavits, and memorials reveal the variety and complexity of the black military experience during the era of emancipation. The volume concludes with suggestions for further reading. Copies of Freedom's Soldiers may be ordered from Cambridge University Press online, by telephone (800-872-7423), or by fax (914-937-4712). 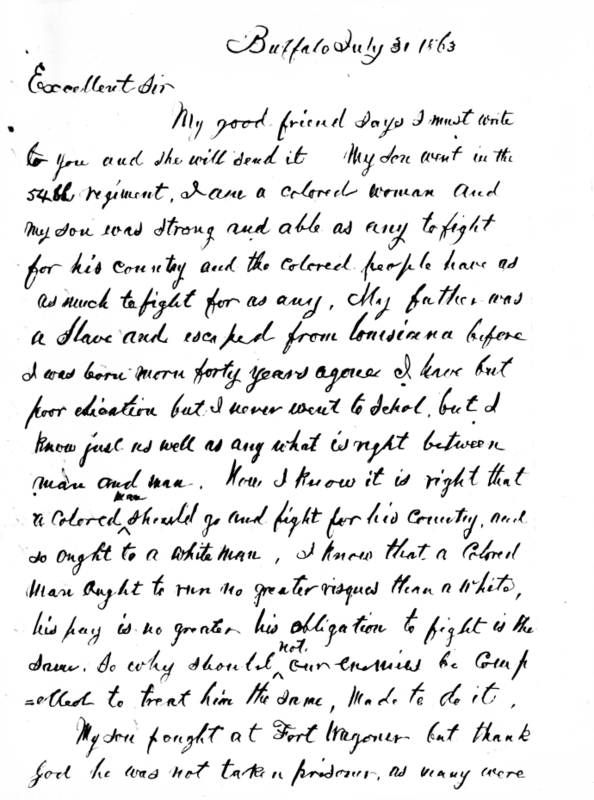 With Union victory won and emancipation secure, the spokesman for soldiers in a black regiment asked their departmental commander to allow them to leave the service and rejoin families who were suffering in their absence.